The 25th DJ on 'Starry Night' will be stepping down from his position. 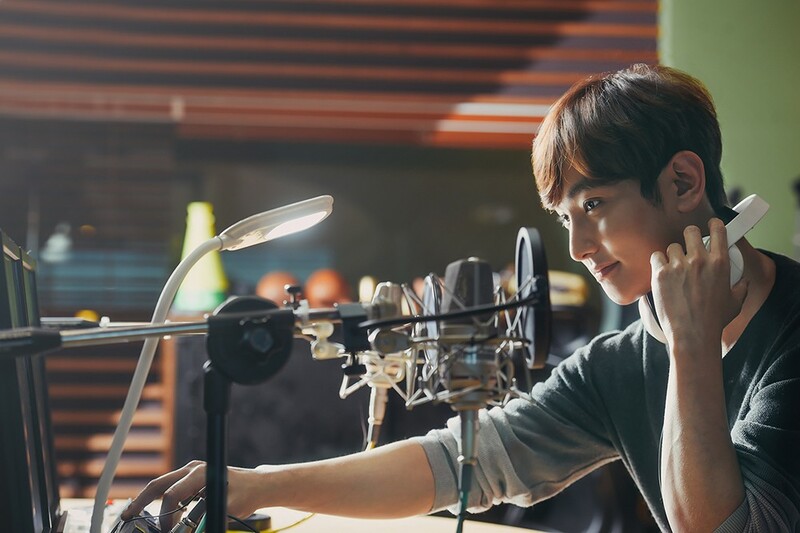 Kangta�started on the show on June 22nd, 2016. He led MBC FM's 'Starry Night' for two hours every night starting at 10:05 PM KST to midnight. He'll have his last show on the radio later tonight on July 8th. He said, "I'm thankful that you supported me as a DJ on 'Starry Night'. The two years that I spent on the show is very precious to me and will be unforgettable. I was able to have a priceless experience on the show where instead of putting myself first, I was able to hear other people's opinions first." B1A4's Sandeul�will be taking up the baton starting from July 9th.